The Clansman Remote Handset can be used to remotely operate the following Clansman radios, PRC-320, PRC-351/352, VRC-321/322, VRC-353, PRC-344. 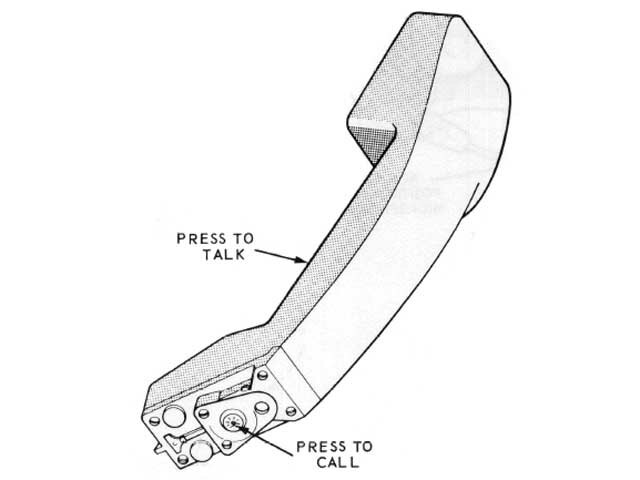 The remote handset can either be directly connected to the radio using a short wires or remotely connected to the radio up to 3 Km using D-10 telephone cable. 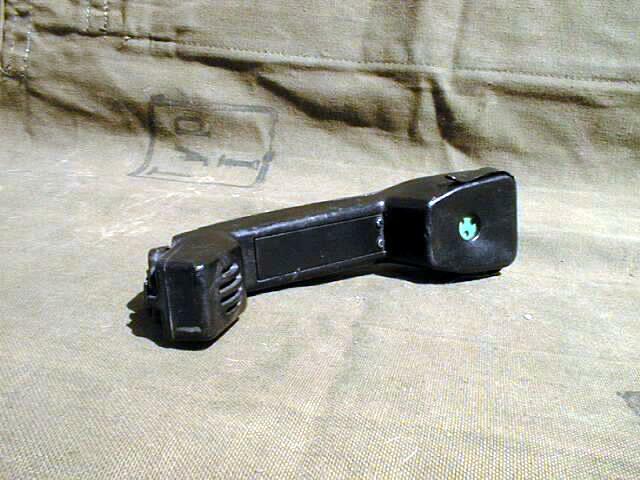 It can also be connected to a Clansman vehicle control harness. Supplied in good working condition, Grade 2.